Our unique scrub and natural exfoliator is wonderful for all skin types and utilizes small organic jojoba beads, calcium bentonite clay and a moisture enriched organic base to exfoliate the skin gently and naturally. 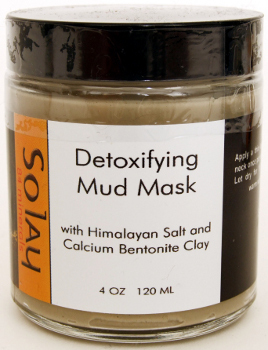 It helps in removing the dead skin cells and makes the skin soft, smooth and glow with health. 100% vegan and organic.